Leave the pot cultivation OK! 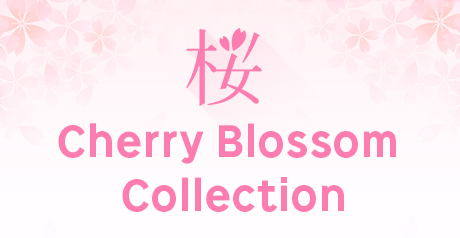 ●In the case of sending it to Hokkaido, Okinawa, the postage is 1,800 yen. I change the postage after an order. 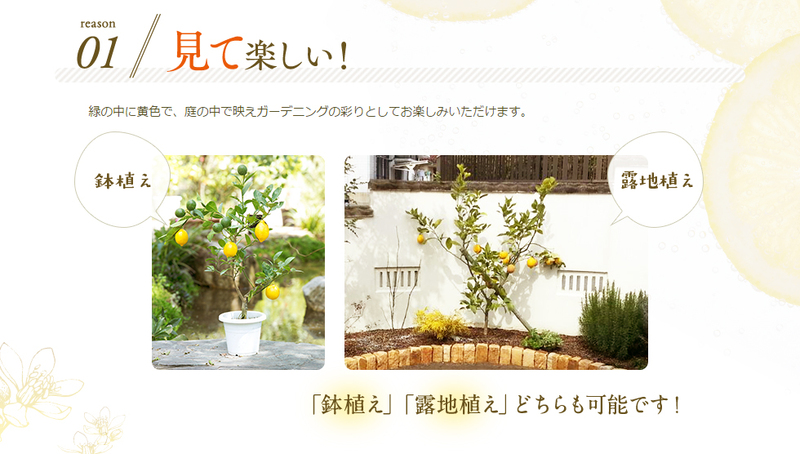 [To produce] in spring and this House will be filled in lemon flowers aroma! The surface of the lemon tree now Zara was as, not too shiny. Imports and put the Polish and wax fruit get better color, gloss and sells them. 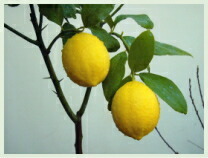 During acidity and sweetness, opposed to just just sour lemon. With confidence you can also peel or cooking, as to say the . As the Memorial trees in celebration and in return take advantage. Bud is different depending on the breed. 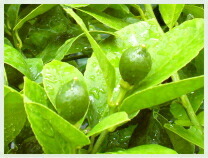 This is a variety of ground lemon buds. Important to stabilize the fruit from here! 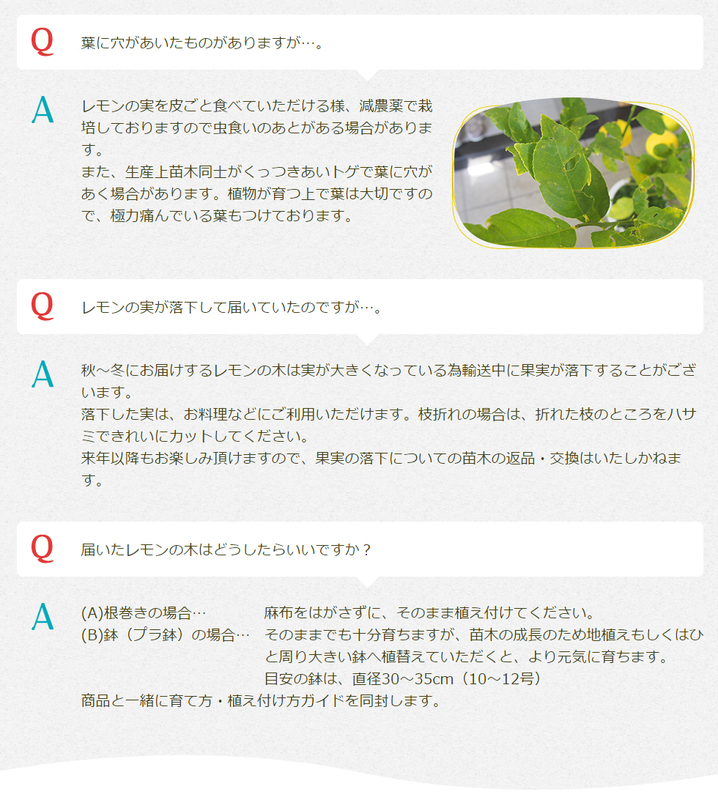 → attention to the sting! 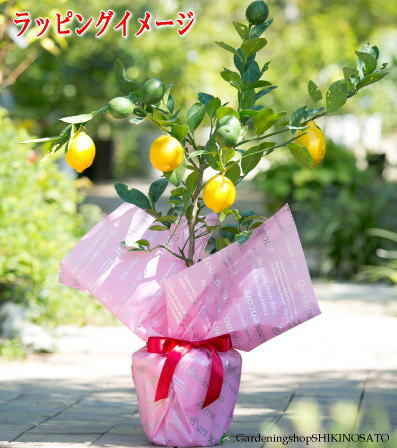 Since flowers finish blooming fruit until about the one joint minutes of the thumb size, be careful do not sting. Especially potted plants ! I reached for the water yesterday and affects the baby. 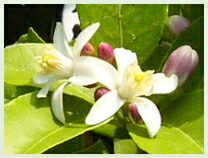 Lemon flowers are particularly strong fragrance in citrus. 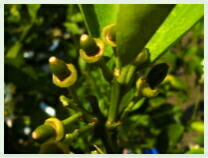 Sweet citrus flowers of unique-no aroma is first scene. 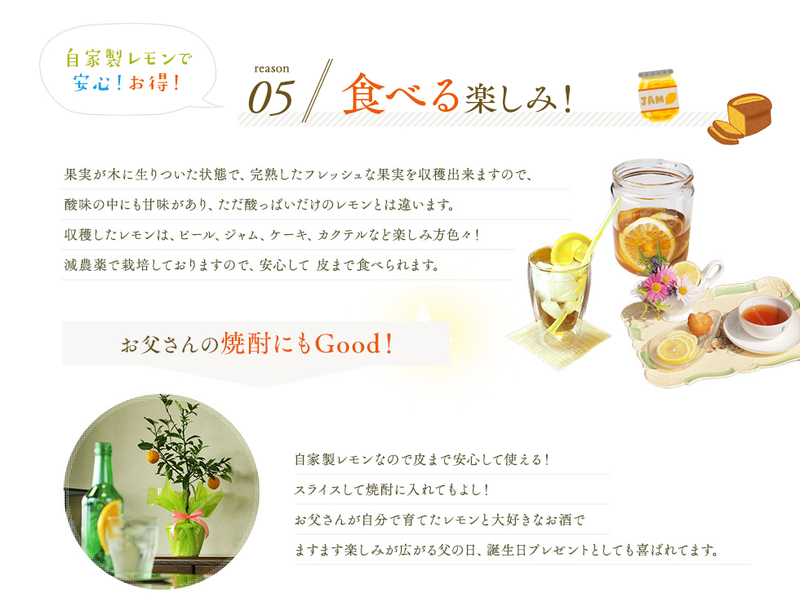 Tea, please try with the soft aroma of flowers standing, with elegance and taste. I would be different from tea. 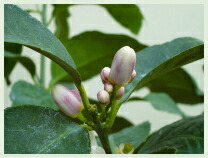 Flowers have finished like this small fruit. This is becoming bigger and bigger for the fall. 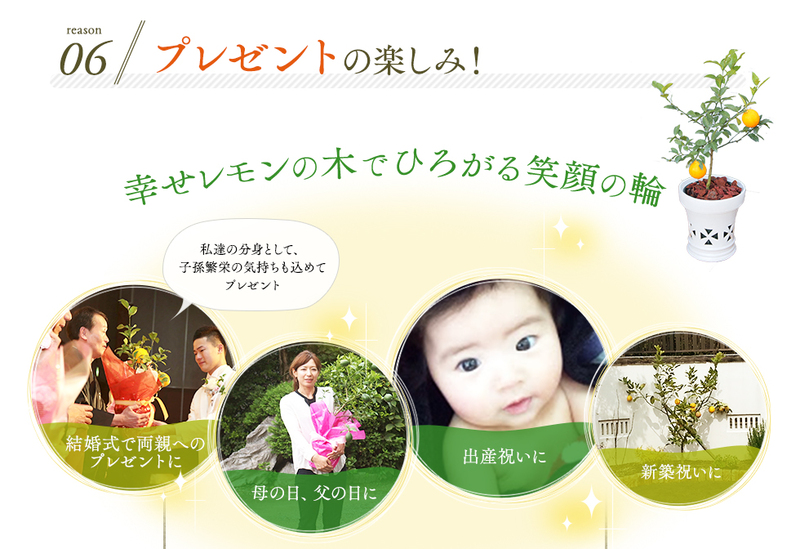 A large number of rainy days, baby in real time thinned to give. 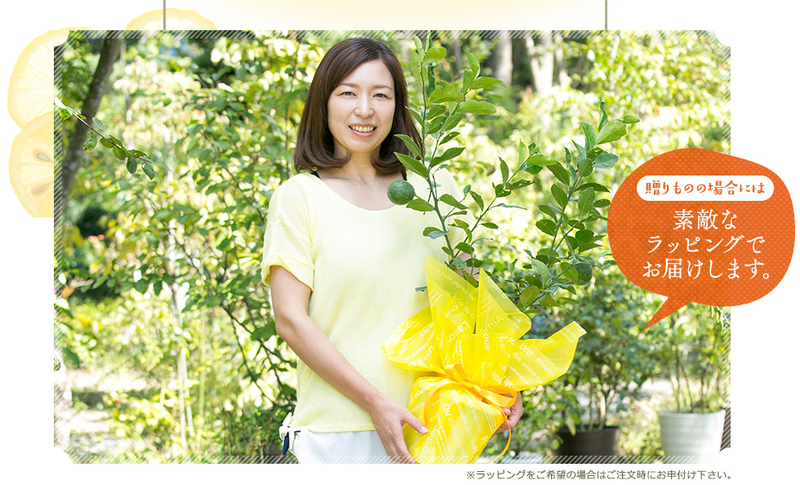 Reduce the number of real young trees, enrich your fruit. One month per reveals differences in size. Nurture yourself from fresh and safe! 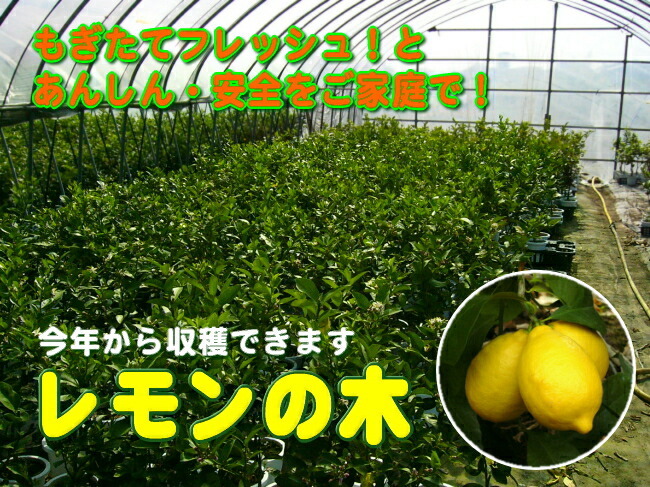 Lemon became the yellow color in the marketplace to have around December. In yourself, and taste are exceptional! 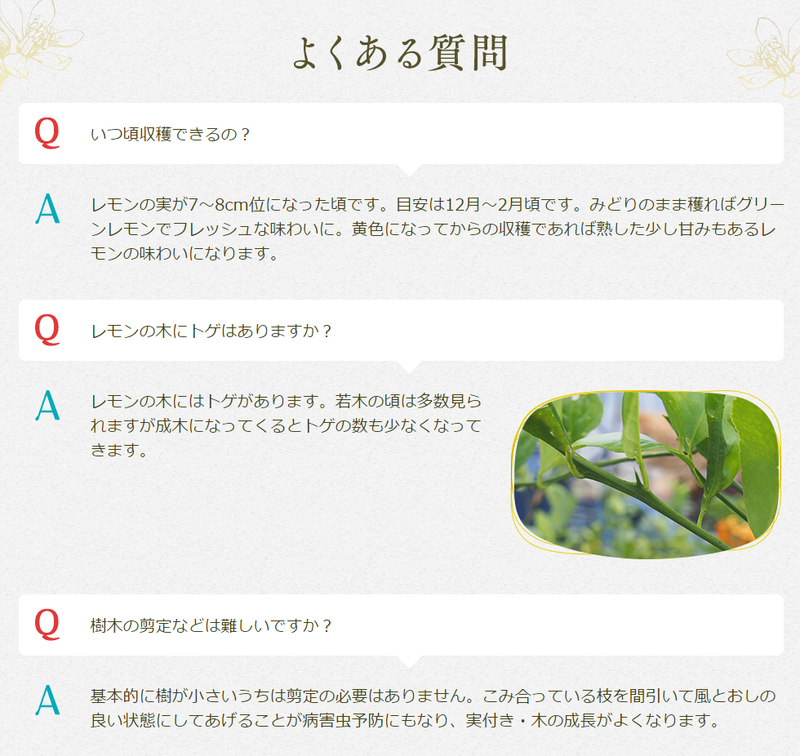 How to use lemon after harvesting, you? 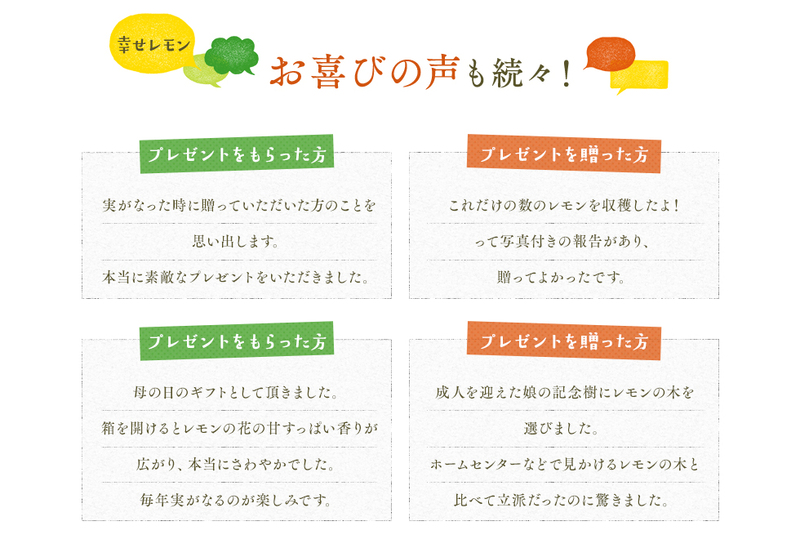 I will thanks for favor and water コチビ every morning! Every year, ranked by our we. Thank you very much! 6 Month update Orchard rankings has been ranked! 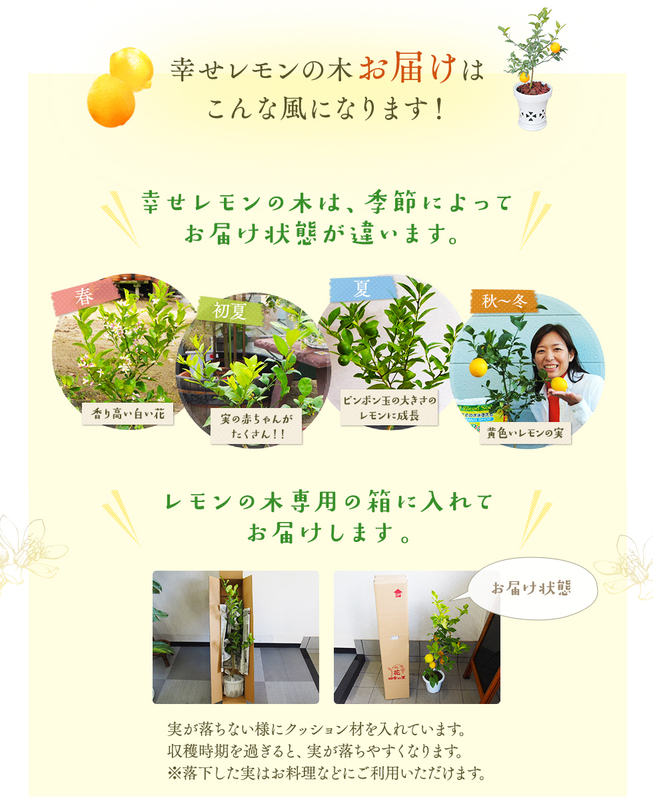 This year Japan National Investor plenty of lemon-Chan we have we delivered! 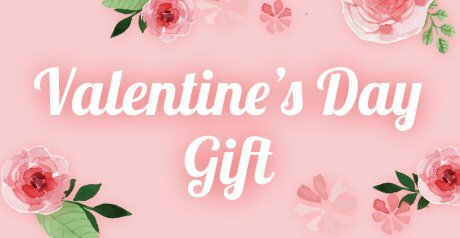 Your birthday gift, our customers choose to many people! 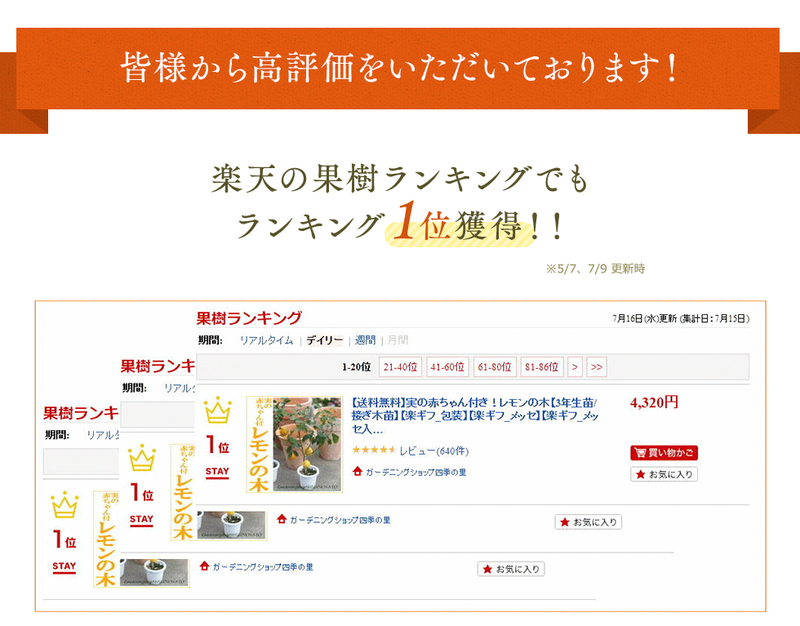 This page uses inline frames.<br>Inline frames in browser, users <A href="https://review.rakuten.co.jp/item/1/206160_10000420/1.1/?l2-id=item_review">click here</A> to please. 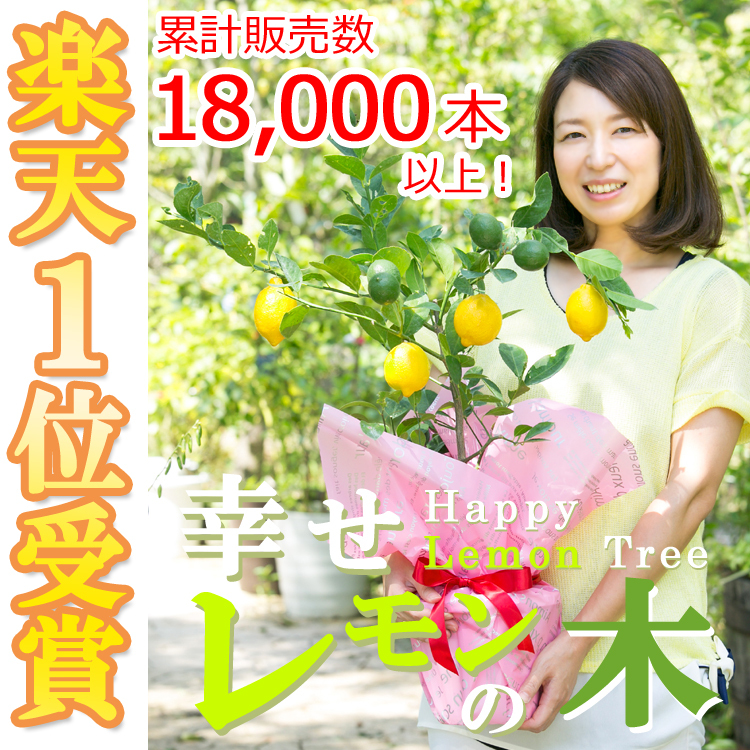 Our most popular lemon tree is, as gardening, want to try brought up once and enjoy floral scents of the popular nut tree （ Ueki ）! Only 1 breed in the annual fruit seeded nutlets lights. 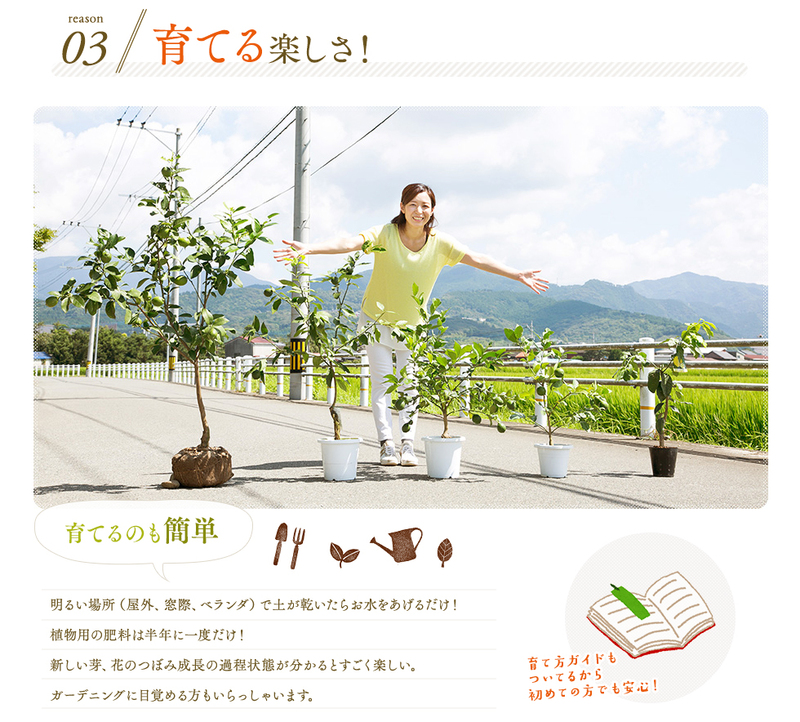 It is very easy to grow fruit trees. Grafted so even young well put flower buds. Actually, late in October-see harvest in December. As a guideline it withstands up to minus 8 degrees. In the low temperature region enjoy potted. Please note there somewhat thorny. If you would like to potted plants here to please. * Regional relay charges will be charged to a charge relay. 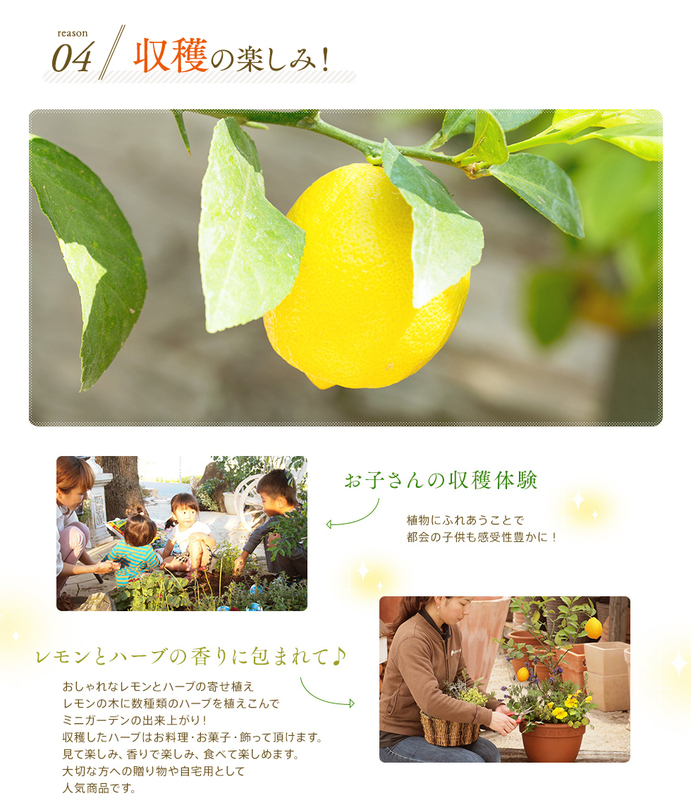 -The lemon group planting if you would like to here please.